It was 25 years ago that Justine first started writing for business and in that time she has worked as a copywriter, editor and content writer. Her extensive experience has taught her important lessons about what works and what doesn’t – how to cut through the noise and clutter to ensure a message is heard, understood and acted upon. 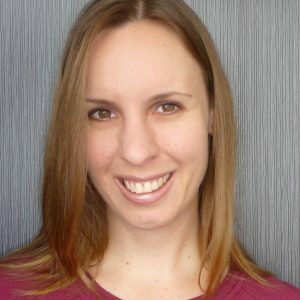 Creating content that captures attention and engages curiosity, Justine knows how to tailor her writing to a broad range of mediums and target markets. From web pages to blog posts, email messages to corporate communications, she delivers content that audiences read. Justine has worked as Editor in the UK and Australia for a national membership association and a global health club chain. 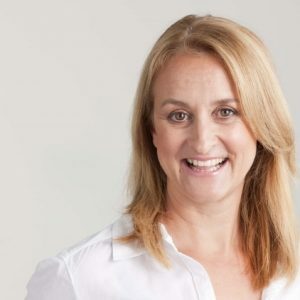 Since becoming a freelance copywriter specialising in business communications in 2003, her writing expertise, eagle eye for detail and commitment to deadlines has created a long line of satisfied clients in organisations both large and small. Anything and everything! No two jobs are the same and that is what I love about writing. 25 years’ experience as a business writer, with an ability to immerse myself in your world and understand your brand and brief. I bring a fresh perspective and an unwavering commitment to meeting deadlines. It was a natural fit. As a primary school student I was given the assignment to write and mock up a book and it was from that point on I dreamt of being a writer when I grew up. Business Services, Engineering, Finance, Health, Insurance, Legal, Mortgage Broking, Real Estate, Residential Building, Small Business, Trade Associations. Request a fast quote with Justine now.